Teach your kids these simple, elegant napkin fold techniques. Then, let them show off their skills as they help set the Thanksgiving table (or and dinner table). 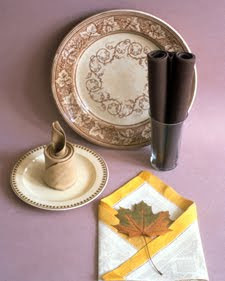 I think we may even add napkin folding to our list of setting the table chores.